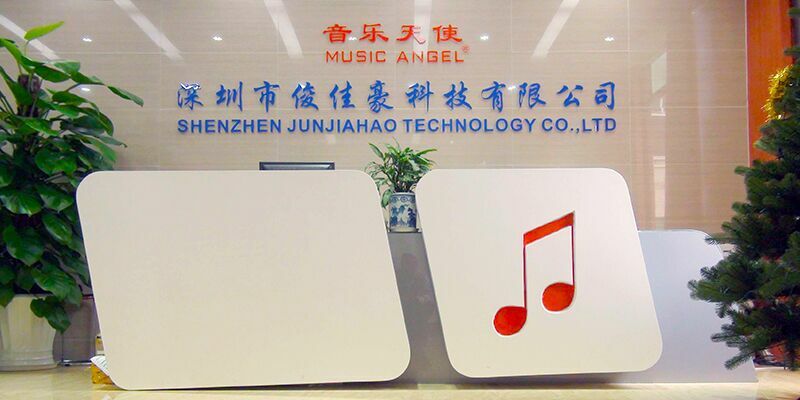 Shenzhen Jun Jia Hao Technology Co., Ltd.
Shenzhen Junjiahao Technology Co., LTD is a high-tech enterprise engaged in digital audio-visual products, integrating creative design, research and development, mold, injection molding manufacturing, production and sales. 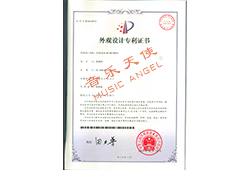 The company is well equipped and focuses on audio research and development for more than 10 years. 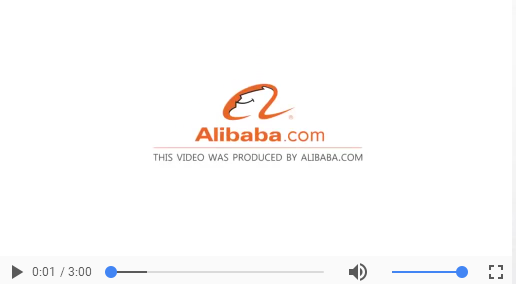 Its products are sold well: nearly 50 countries and regions including Europe, North America, South America, Asia, southeast Asia, Africa and China. Main products include: digital speaker, bluetooth speaker, mobile speaker, computer speaker, TF card speaker, balls speaker, intelligent speaker, multilingual translation etc, the major partners are k-Mar, Dixon, Expert and Brookstone, Tesco，China mobile, China unicom, samsung, li Yang crazy English, singing love, alibaba, global sources, cat day, amazon, etc. 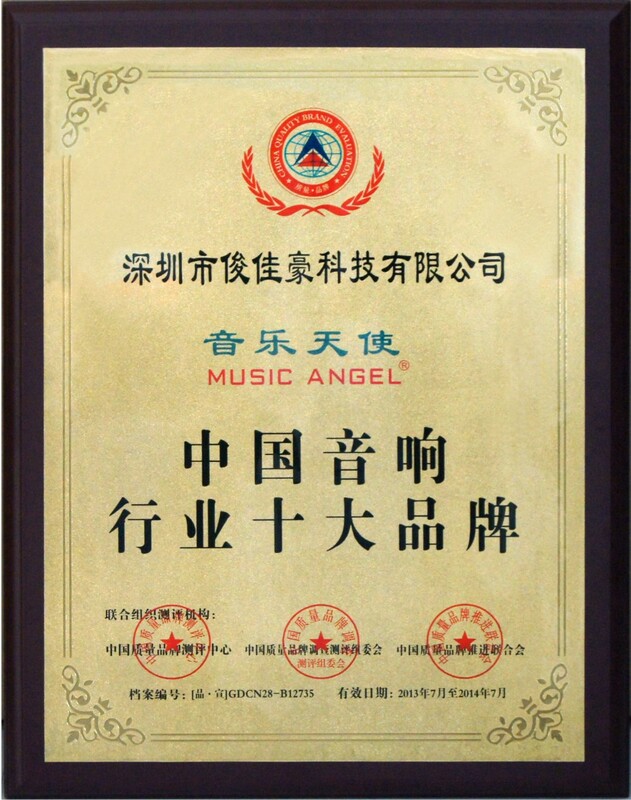 With constant innovation of products and pursuit of quality perfection, our company has won many honors, such as "famous brand in China", "quality leading enterprise", "high-tech enterprise", "top ten brand in audio industry", and won extensive praise from international consumers. 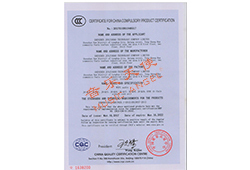 At present, the company's products have passed 3C, CE, ROHS, FCC, BQB and other testing certification. 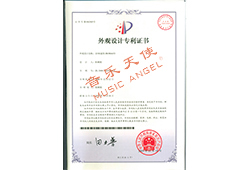 At the same time, it owns dozens of product patents, and has successfully applied for the trademark " MUSIC ANGEL" in nearly 50 countries, laying a solid foundation for global strategic marketing. 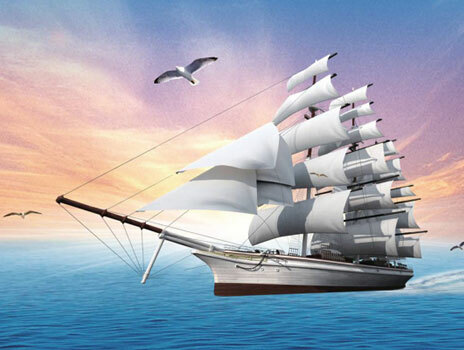 Wish we can become mutual trust long-term partner! Become a member of Big Wave World State Association for Loving Hearts. 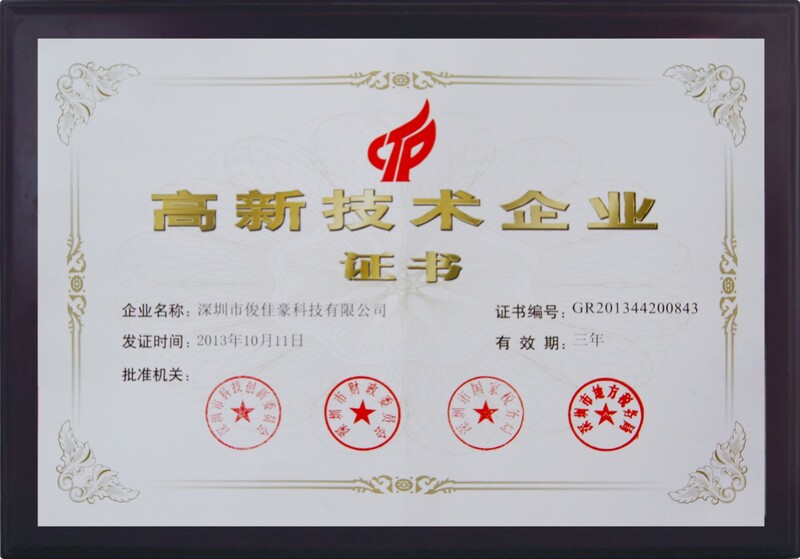 So far, our company has owned dozens of product patents and more than 20 national trademarks, and has taken the lead in launching a classic Chinese machine with strong market demand, and has made its own contributions to the great national revival and the promotion of traditional culture education. 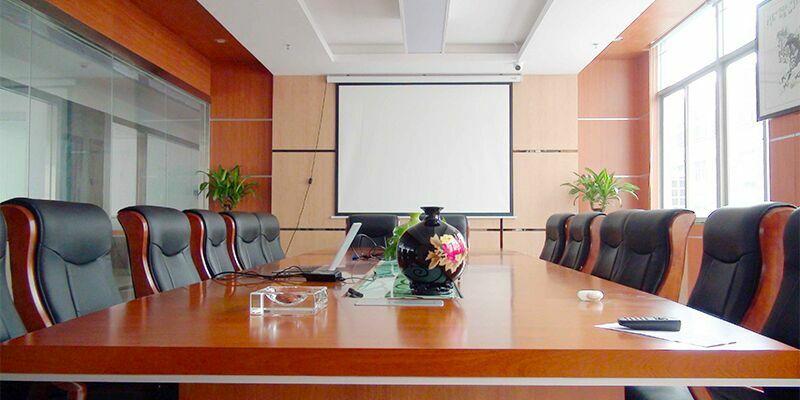 Tsinghua University Institute brand marketing team is invited to guide the company. 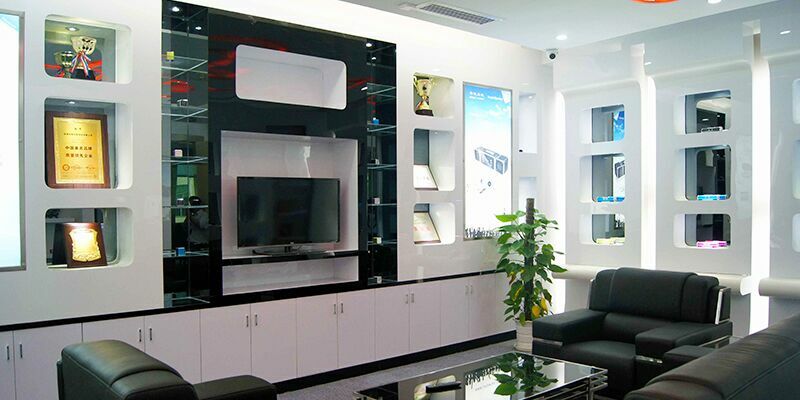 Developed a strategic partnership with Liyang Crazy English. The "Ya Yam Sale" was jointly organized with the Grass Volunteer Team to donate money to the disaster area. 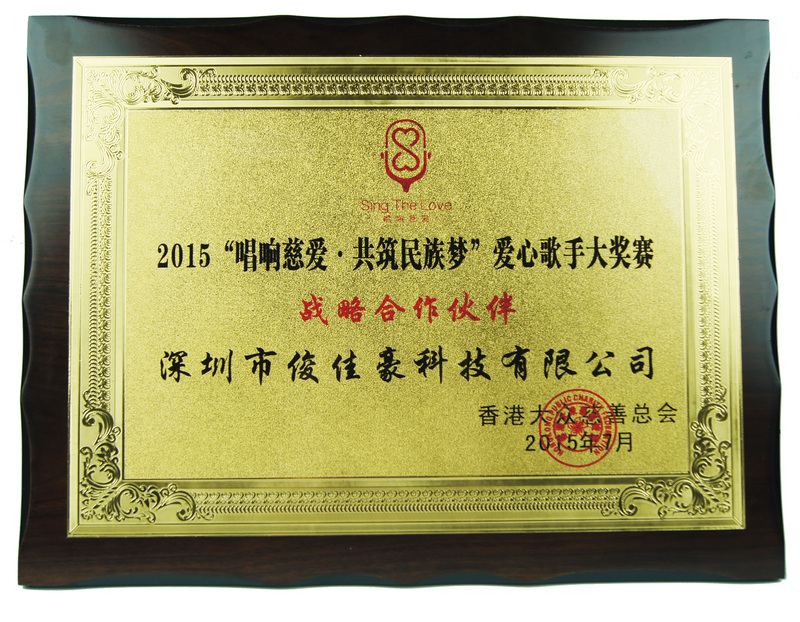 Was awarded the "Top Ten Speaker Industry Brand" certificate. 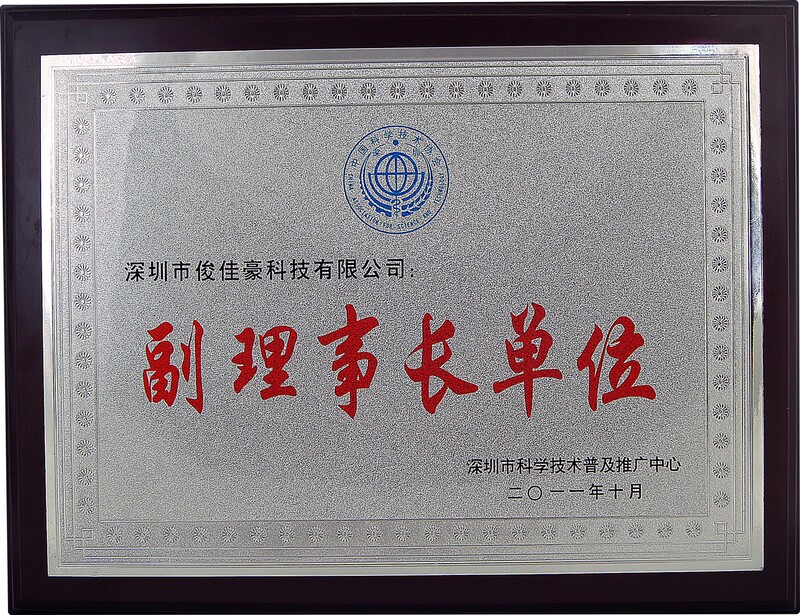 Was awarded the "high-tech enterprise" honorary certificate. In May, the production workshop was again expanded to eight assembly lines. 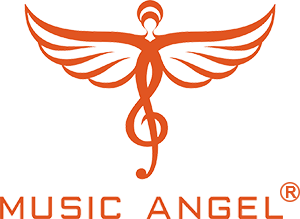 As one of the organizers of the first audio salon, Music Angels successfully hosted the first audio salon, which was respected and affirmed by industry peers. 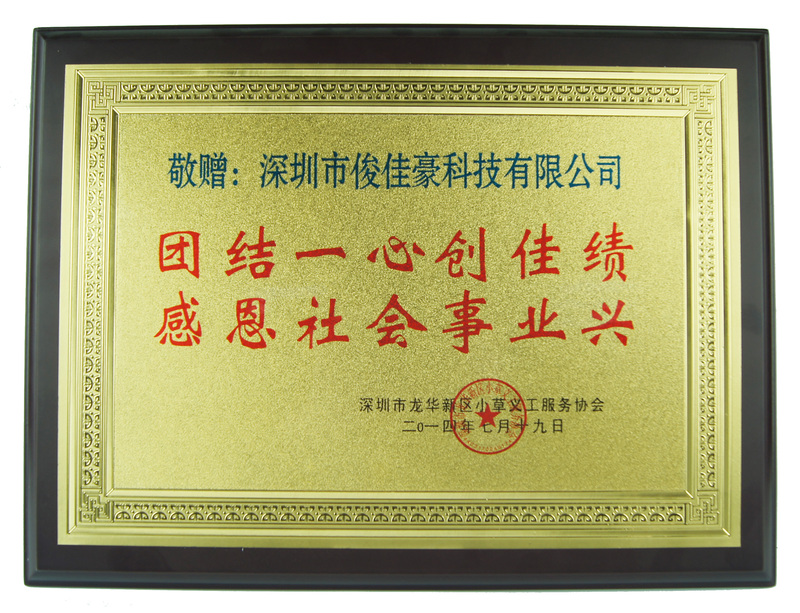 Was awarded the "China Famous Brand" honorary title. Was awarded the "Quality Leader" honorary title. 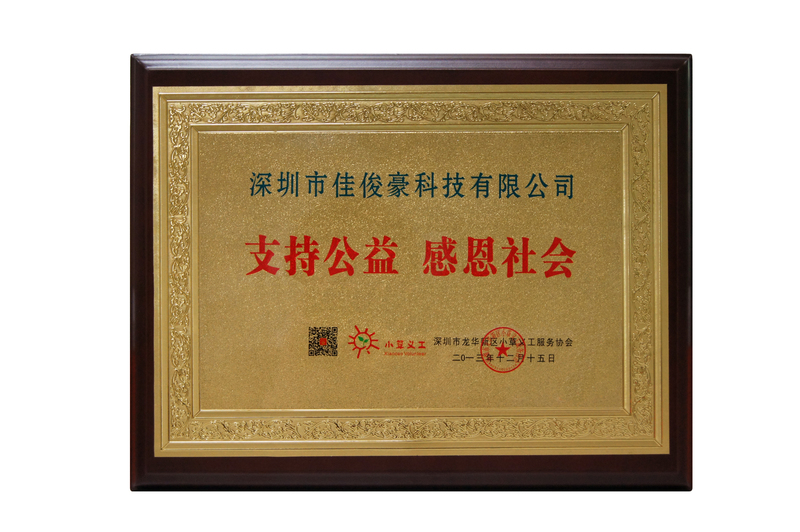 Became vice president unit of Shenzhen Science and Technology Popularization and Promotion Center. 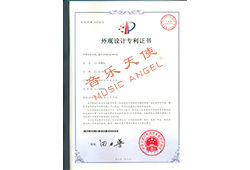 Applying for registration in the Music Angel MUSIC ANGEL trademark in more than 40 countries in Europe, the Americas, Asia, and Africa has laid a solid foundation for music angels to go global. 2012: Expanding production equipment, with annual sales exceeding 5 million units. 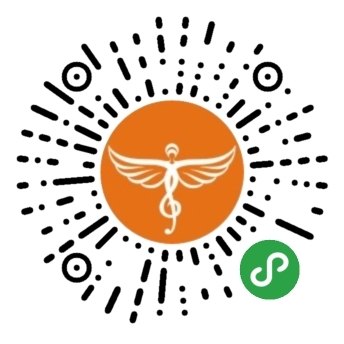 The Shenzhen Federation of Trainers successfully hosted the Shenzhen First Health Salon. 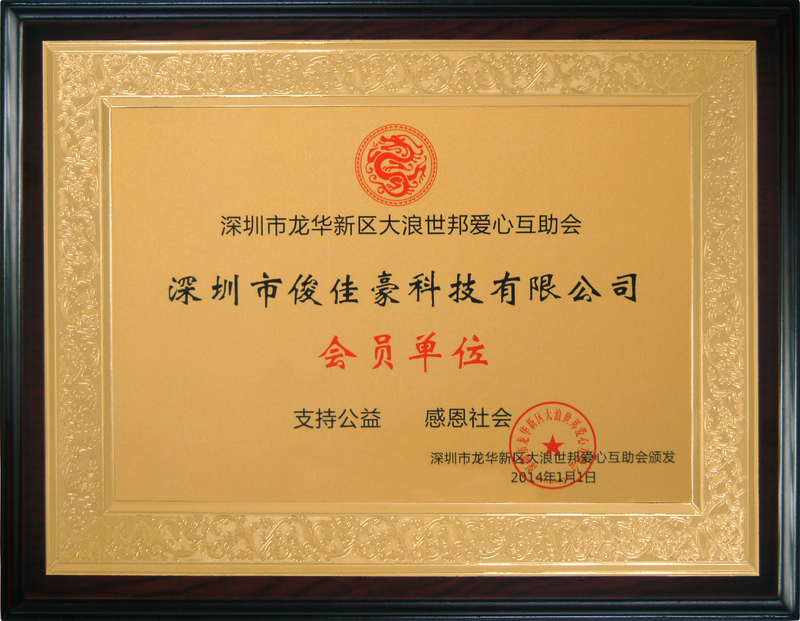 In March, it successfully became a supplier of China Unicom, and won the second place in the gift ranking for the computer category. In July, it was certified by TUV and started cooperation with Germany "Kristall". 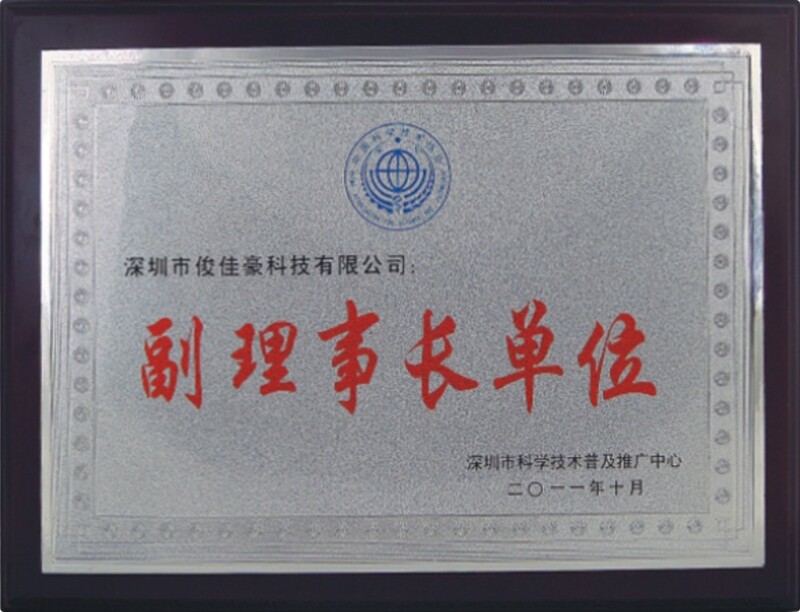 Successfully became a supplier of China Mobile, and was ranked first in the gift-for-credit computer conversion chart. 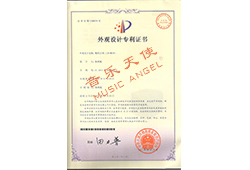 On August 7, the official version of the China Trademark Office issued the "music angel" and "Jun Jiahao" trademark certificates. Become a member of the grass volunteer volunteer club. 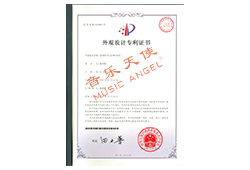 It became a partner of Guangdong Media's Southern Media Group, and took the first television commercial of Music Angels, which was broadcast on more than 20 television stations under its banner. Expand production workshops and add four production lines. 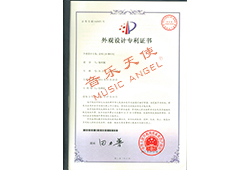 On February 14th, the first patent was formally applied to the State Intellectual Property Office. 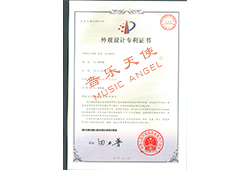 In June, he formally applied to the China Trademark Office for “Music Angels” and “JunJiaHao” trademarks, and participated in domestic and international exhibitions with “music angels” for market promotion. 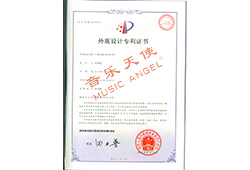 Formally established R & D team to develop portable digital Speaker. On November 19th, the company officially moved to Junjiahao Science and Technology Park, where it produced a large scale of production. 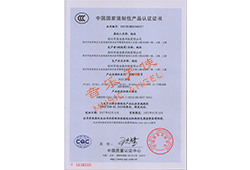 Expand mold manufacturing workshops and increase mold equipment. Increase mold design, development and manufacturing. 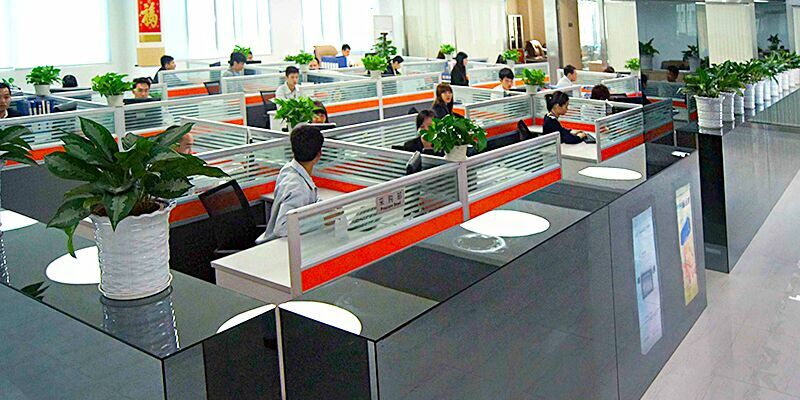 Expand operations and increase the CNC mold processing department. 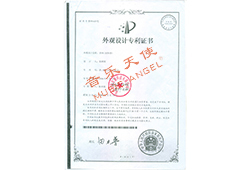 January 1, founded in Pinghu, Shenzhen, the main mold processing. 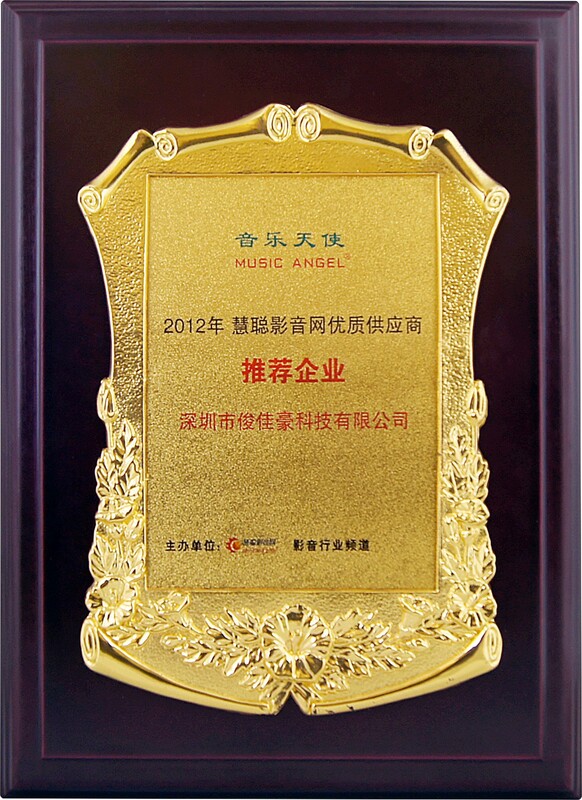 British writer Carlisle said: Music is an angel's speech; music can make no difference between people. MUSIC: It is the best expression of human thoughts and feelings. Angel: God's spokesperson on the earth is the representative of holiness, kindness, and beauty. 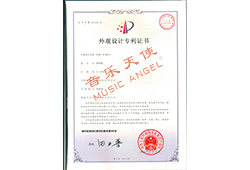 Through MUSIC ANGEL brand digital audio, we hope to deliver the concept and attitude of life that is happy, kind, beautiful, and happy. 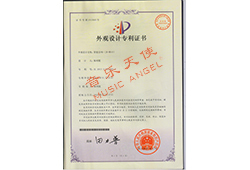 This is not only God's will, but also the good wishes expressed by Jun Jia Hao. Brand positioning: fashion, elegance, leading the trend. Unity: As colleagues are family members, all employees are led by the company's leadership team, and are guided by the company's development goals. They are united, support each other, love each other, are aggressive, serious, responsible, and courageous. Heavy burdens have become the cornerstone of business development. Learning: Academic qualifications only represent our past. Continuous learning is the source of self and company growth and development. Integrity: To be honest with customers, companies, colleagues, friends, and partners, people are not trustworthy, honesty is the foundation of our life, and is the greatest asset in life. . Innovation: If customers don't think about it, they need to be eager for the customer's urgency. All departments must create a rapid response mechanism for themselves and their employees to achieve: high quality, high demands, high quality, and high efficiency. , love fight will win. Responsibilities: People-oriented, customer-centric, proud of integrity, technology-driven, and quality-assured. Take joint responsibility, family responsibility, corporate responsibility, and social responsibility. Mission: Everyone must have a sense of mission, create their own value, help the company create value, help the country create value, and help more people who need help. Strategic Partner of "Singing Love and Building a National Dream Together"